For the past few years, you’ve been dating a fantastic person, and the time has come to take your relationship to the next level. 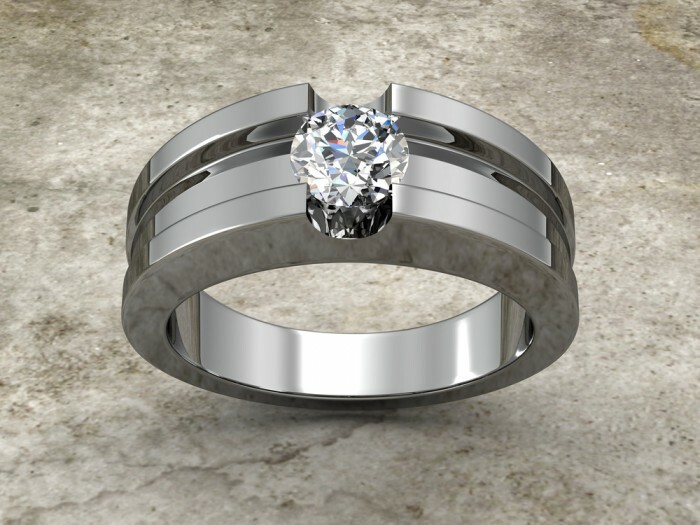 Plenty of engagement rings have come into your vision, but none of them seem quite right for that special someone. 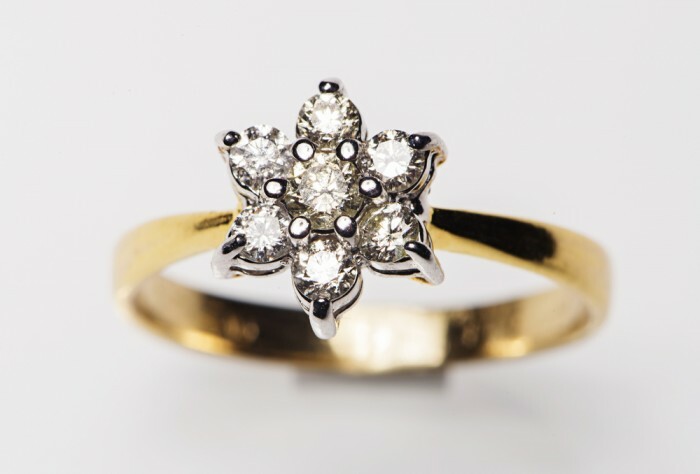 Instead of feeling as though you must opt for a traditional engagement ring, consider unique diamond rings instead. These rings help your soon-to-be fiance see how much love exists in the relationship without necessarily following the same path as everyone else. 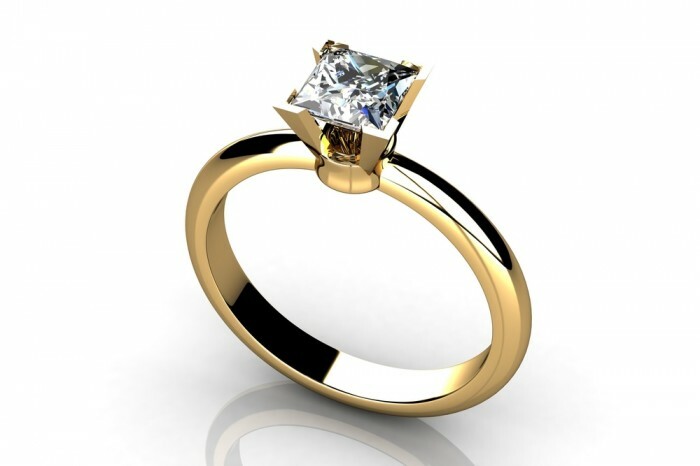 Above all else, your partner wants to see that you put effort into obtaining the ring. 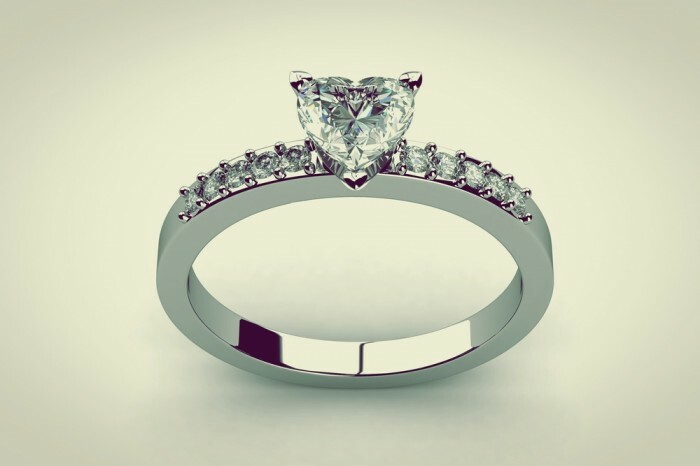 The exact price or size is not what is important; the fact that you went above and beyond to find a ring that is out of the ordinary is what will have a lasting impact on your love. 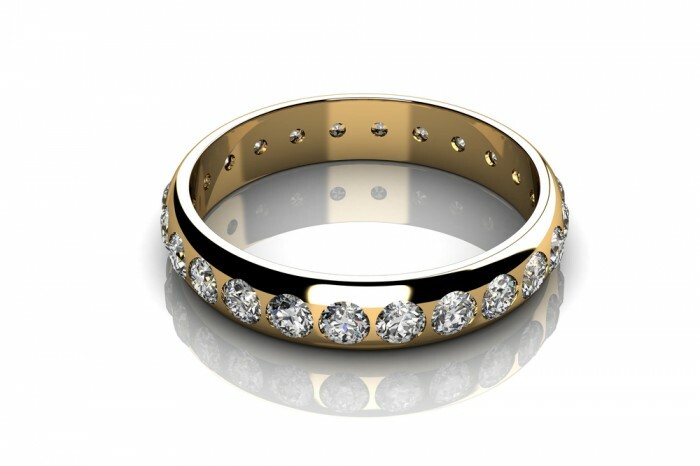 Choosing unique diamond rings is also appropriate for the partner who has his or her own style and loves to play with fashion. 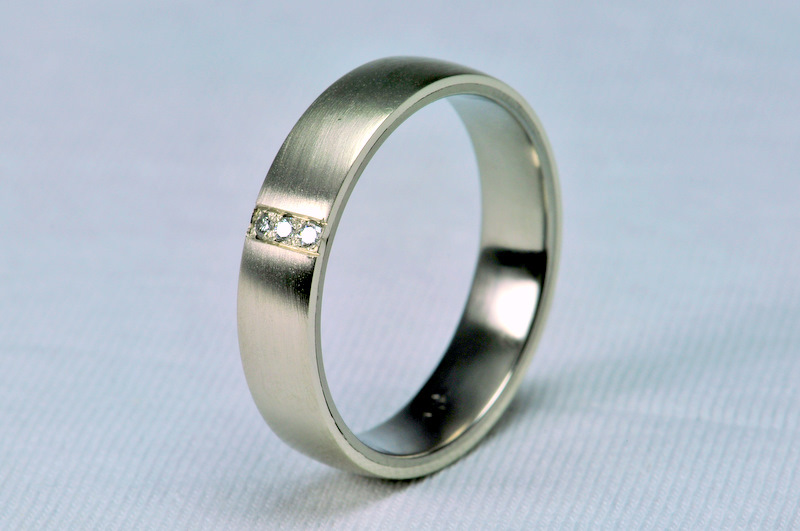 In fact, some individuals specifically request that their partners do not purchase a standard engagement ring. Instead, they want to see something that is different and special. This will signify to them that their partner really knows what their tastes and styles are like and that this marriage is an excellent idea and a wonderful union between two individuals who truly understand one another. Selecting a ring that no one else has means that you get to match it up with your partner’s style. In fact, you might return to the same shop and purchase wedding bands that go with this unique flavor. The meaning of rings personal to you is greater than anyone on the outside could ever understand, and this fact signifies the strength of your relationship. Rings are symbols of love in a marriage. You could delve into a variety of meanings, and the circular shape is one majorly significant element. A circle is a symbol of eternity. Just like your love, the circle will never end. When you choose a ring that symbolizes the unique personality and style of your partner, you are saying more than just that. You’re not only saying that your love will last forever, but you are also indicating that the bond you share and the way you understand each other has a place in eternity. You might even want to incorporate this information about the engagement ring into your wedding ceremony. You can use it to show how the two of you are a unique couple and a perfect match for one another. The best rings are the ones that are truly emblematic of you two as a couple.